Hangzhou Kaipu Electronic Technique Co.,Ltd. 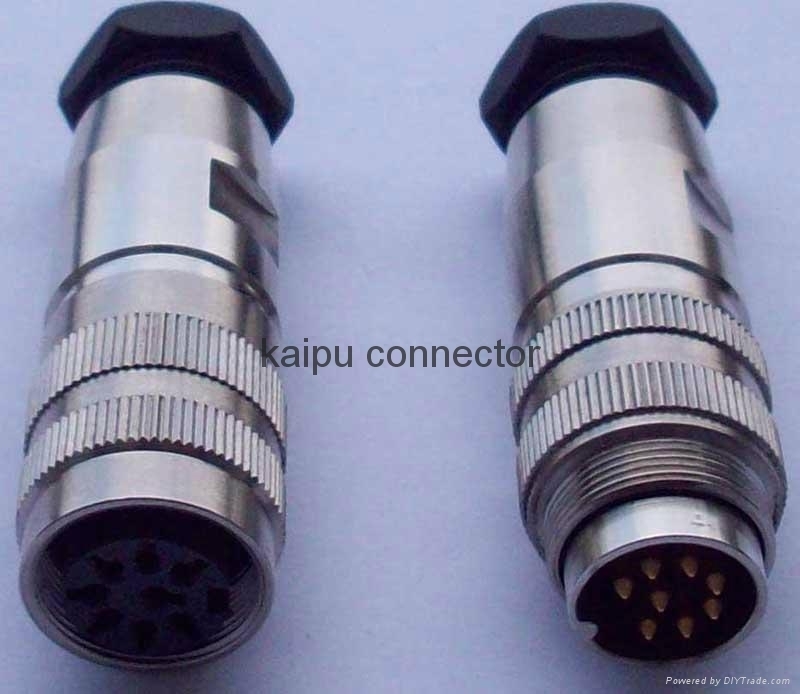 China manufacturer,connector supplier, Hangzhou Kaipu Connector Electronic Co.,Ltd, is a company specializing in design and manufacture of circular connectors and rectangular connectros of high quality. 1.Circular series: Y2,Y2M,Y3,Y4,Y4M,Y5,Y5A,Y50EX(MIL-C-26482), Y50X,Y8B,Y8C,Y11, YD1,YD, YP, FD,FQ, FS1,FS2,FX16,GX,JL,KP2,KP2G,KP10,KP30,KP32(E308558),MIL-DTL-5015,Q,TY, XC,XCH,XCG,XCE etc. 2.Rectangular series: B, C, F etc meet DIN41612, J15, JB6,J7,J14A,J14B,J14C,J14D,J14Q,JD1,J36A,J36B,series. We also have products as Instrument and Lab equipment.